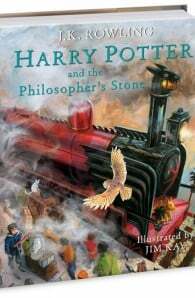 Prepare to be spellbound by Jim Kay's dazzling depiction of the wizarding world and much loved characters in this full-colour illustrated hardback edition. 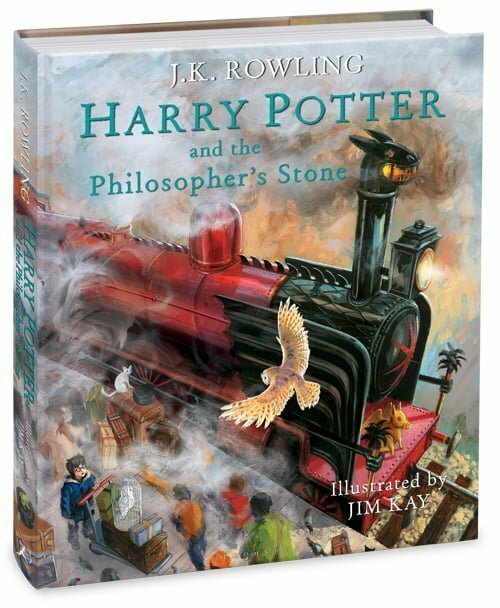 Brimming with rich detail and humour that perfectly complements J.K. Rowling’s timeless classic, Jim Kay’s glorious illustrations will captivate fans and new readers alike. Jim Kay won the Kate Greenaway Medal in 2012 for his illustrations in A Monster Calls by Patrick Ness. He studied illustration at the University of Westminster and since graduating has worked in the Library & Archives of Tate Britain and the Royal Botanic Gardens at Kew. After producing a one-man exhibition at Richmond Gallery he was approached by a publisher and his freelance illustration work began. Jim has produced concept work for film and television, and contributed to a group exhibition at the V&A museum in London. He now lives and works in Northamptonshire with his partner and a rescued greyhound.